eye damage (including cataracts and macular degeneration). And there are others. The point is, if you smoke, you should try hard to quit. And if you don’t smoke, don’t start! While the dangers of smoking are clear, the best way to quit is not. In fact, there is no single best way. And most people who quit for good have to try more than once before they succeed. Users of electronic cigarettes (e-cigarettes) inhale an aerosol created by heating nicotine, flavorings, and other substances. There seems to be general agreement that vaping (the term often used to describe use of e-cigarettes) is safer than smoking cigarettes. That said, vaping can cause mouth or throat irritation, nausea, and coughing, and the long-term effects are not yet known. E-cigarettes have been in the news a lot lately because of concerns that they are being marketed to kids, with flavor options such as cotton candy, cupcake, and tutti-frutti. One survey found that about 80% of middle school students had seen ads for e-cigarettes. Since we know that nicotine is highly addictive and the long-term risks to kids of vaping are not known, the rising popularity of vaping among young people might create a host of unforeseen health problems in the future. And that’s not an idle concern. Animal studies and limited human research have shown that vaping can lead to changes in the airways that are similar to those caused by smoking. And some of the same chemicals detected in the flavorings have been removed from food products because they’ve been linked with health problems. There are also concerns that teenagers who become addicted to nicotine by vaping may be more likely to smoke cigarettes as adults or try other addictive drugs such as opiates. Finally, “dual use” of tobacco products — vaping and smoking cigarettes — is not rare. A 2015 survey cited by The Truth Initiative (an anti-tobacco organization) found that nearly 60% of e-cigarette users also smoked cigarettes. What about vaping to help you quit smoking? Advocates of vaping have promoted it as a way to help cigarette smokers to quit. Although giving up nicotine products altogether might be the ultimate goal, there may be health benefits to a smoker who becomes a long-term vaper instead, though this remains unproven. A new study compares vaping with other common nicotine replacement approaches as a way to help smokers quit. The findings support the idea that vaping may help some smokers. Researchers recruited nearly 900 people who wanted to quit smoking, and randomly assigned half to receive e-cigarettes and the other half to receive other nicotine replacement products (such as nicotine patches and gum). All of the study participants received weekly individual counseling for four weeks. After one year, smoking cessation was confirmed by measures of exhaled carbon monoxide (which should be low if you’ve quit but high if you’re still smoking). Among those assigned to vaping, 18% had stopped smoking, while about 10% of those using nicotine replacement therapy had quit. Among successful quitters, 80% of those in the e-cigarette group were still vaping; only 9% of those in the nicotine-replacement group were still using those products. Reports of cough and phlegm production dropped more in the e-cigarette group. So, while e-cigarette use was associated with nearly twice the rate of smoking cessation, more than 80% of smokers entering this study continued to smoke a year later. One other caveat to note: the e-cigarettes used in this study contained much lower levels of nicotine than found in some common brands used in the US (such as Juul). The importance of this difference is unclear, but a higher nicotine level could contribute a higher rate of addiction to the e-cigarette. 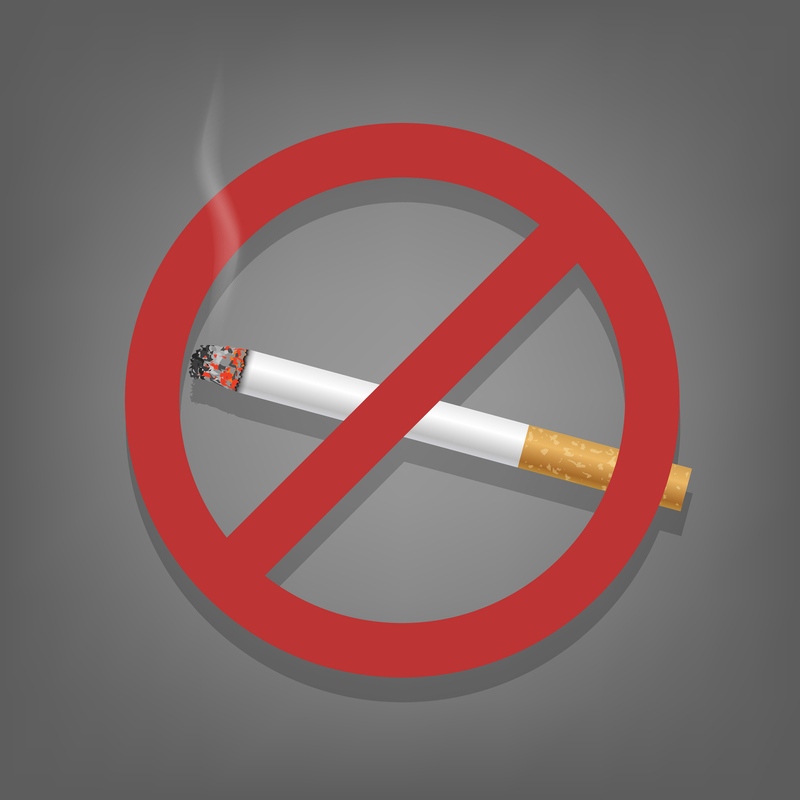 In studies of these approaches, quit rates were around 20% to 25% over six to 12 months. While these may seem low, they’re significantly higher than observed among people trying to quit on their own. While I think concerns about vaping are appropriate (especially regarding use among youth), this study demonstrates that it could help people quit smoking. So, vaping could soon get approval from the FDA as a smoking cessation aid, but even if that happens, it should not be the first choice given how much is still unknown. It’s possible we’ll see regulations and legislation on vaping in this country, including a higher age limit on its use, a ban on its marketing to young people, a limit to nicotine concentrations, and even a ban on flavored e-cigarettes altogether. Ultimately, we’ll need good studies to assess the long-term safety of vaping, to confirm that when used to aid smoking cessation we aren’t just replacing one bad habit with another. 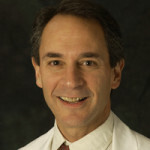 Dr. Shmerling, you state that “Many people try to quit cold turkey, but success rates are quite low. ” In fairness, possibly the most comprehensive population-level quitting method snapshot ever, the July 2018 Weaver (PLoS One) study, concluded the opposite. There, cold turkey more than doubled e-cigarette, gradual weaning, nicotine replacement therapy (NRT: nicotine patch, gum and lozenge), and varenicline (Chantix) and bupropion (Zyban) rates. Except for e-cigarettes and varenicline not yet being on the market, it’s a finding mirrored in the May 2006 Doran (Addictive Behaviors) study. I’d be interested in hearing your thoughts on why cold turkey or unassited quitting is prevailing in nearly all recent real-world quitting method surveys. Thanks for the blog. Hi, John – thanks for your interest and comment – I think the reason unassisted quitting prevails is selection bias: studies looking at nicotine replacement or other measures are typically starting with study participants who have already failed unassisted smoking cessation in the past. If you’ve successfully quit on your own already, you won’t enroll in a trial. The enrollment process selects for people who may be less successful at smoking cessation going forward regardless of the type of intervention. Survey data suggest that efforts to quit “cold turkey” are often unsuccessful at achieving sustained cessation — but that’s not the same as saying it’s better or worse than nicotine replacement treatment. Most people considering nicotine replacement systems, other prescription medications or other measures have already failed at least some attempt to decrease or stop on their own. So, the comparison of interest is not unassisted cessation vs. nicotine replacement vs. vaping – the key question is: what is the next best step for those who cannot quit on their own? I strongly support any safe method of smoking cessation that works: quitting on your own is certainly worth a try. One comment about the study by Weaver you reference (Weaver SR et al. Are electronic nicotine delivery systems helping cigarette smokers quit? Evidence from a prospective cohort study of U.S. adult smokers, 2015-2016. PLoS One. 2018 Jul 9;13(7):e0198047): it used a 30-day quit rate as the primary outcome which is really not adequate.